Ideal for creating colour photos and everyday documents with consistent, high-quality results for the life of your cartridge – for an affordable price. 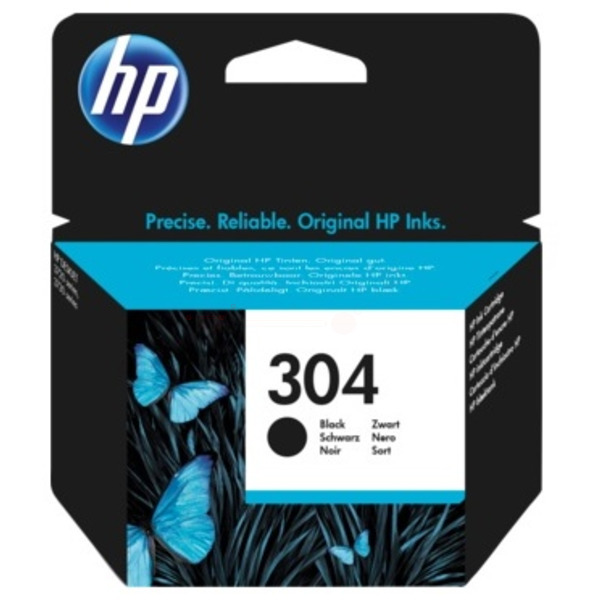 - Take advantage of outstanding Original HP print quality with low-cost cartridges. - For frequent printing, choose affordable optional high-yield cartridges.